ez Router’s new plasma CNC machine blends hard-working innovation and increased affordability for industrial fabrication, tank manufacturing, etc. Ways ez Router works to achieve that is by filling custom equipment orders and by offering CNC enthusiasts a wide variety of configurations, add-ons and accessories. 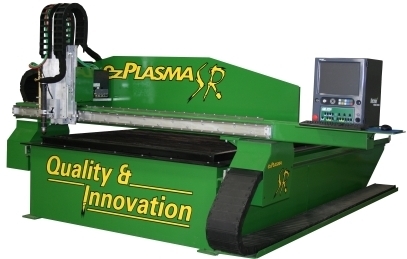 Information about the ez-Plasma SR series and ez Router’s many other CNC machines can be found at ez-Router.com. Questions about standard equipment, accessories and custom configurations should be directed to (855) EZ-ROUTER, or (855) 397-6883. Based in Mineola, Texas, ez Router sums up its history nicely: “We didn’t invent CNC; we just made it EZ”. 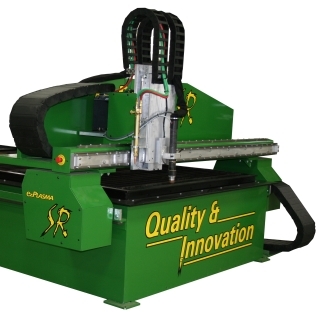 The company’s goal is to offer highly robust, affordable CNC machines for all applications. Using steel and aluminum made in America, each of ez Router’s machines is proudly made in the U.S.A. 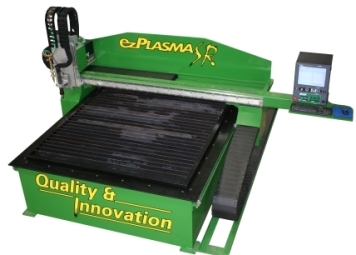 The company boasts a high production rate and growing list of standard and custom CNC routers and plasma cutting machines which make life “EZ” for both businesses and hobbyists.